STATEHOUSE (March 10, 2017) – State Reps. Martin Carbaugh (R-Fort Wayne) and Christopher Judy (R-Fort Wayne) this week teamed up with Habitat for Humanity of Indiana and fellow lawmakers to formally kick off the General Assembly’s first-ever home build on Statehouse grounds. Carbaugh and Judy joined Habitat officials on the South lawn to announce the results of their fundraising and tool drive efforts. In all, funds raised topped $50,500 – far surpassing the initial $30,000 goal to pay for materials and costs of the home’s wall panels. Donations raised beyond the goal will help provide training and support for Habitat’s affiliates in Indiana. Legislators and Statehouse staff also donated about $3,500 in new and used tools. In January, the Indiana General Assembly announced this unique partnership and their plans to raise the walls of a home for a low-income family and generate awareness of the need for affordable housing. More than 160 volunteers including Statehouse staff and about 60 legislators are set to complete the construction of the wall panels today. The panels will then be transported to a home site in Indianapolis located near Eli Lilly. The completed home will be about 1,200 sq. ft. with three bedrooms and one full bath. Leckron said Habitat for Humanity builds over 210 homes annually across the state. In Allen County, the Habitat for Humanity organization not only builds homes in our community, but also contributes to a Habitat affiliate in El Salvador, helping build homes for more than 110 families. Habitat for Humanity of Indiana is a non-profit organization serving 75 counties. The organization sells homes with affordable, interest-free mortgages. To begin the application process, families must demonstrate their ability to pay a mortgage and manage their finances. Once a family is accepted into the program, they contribute sweat equity hours and attend homebuyer education classes. Homeowners and construction volunteers build under trained supervision and contribute thousands of hours of labor to further reduce home building costs. Individuals, corporations, faith groups and others provide donations that make up the vital financial support needed to build these homes. which includes portions of Allen County. 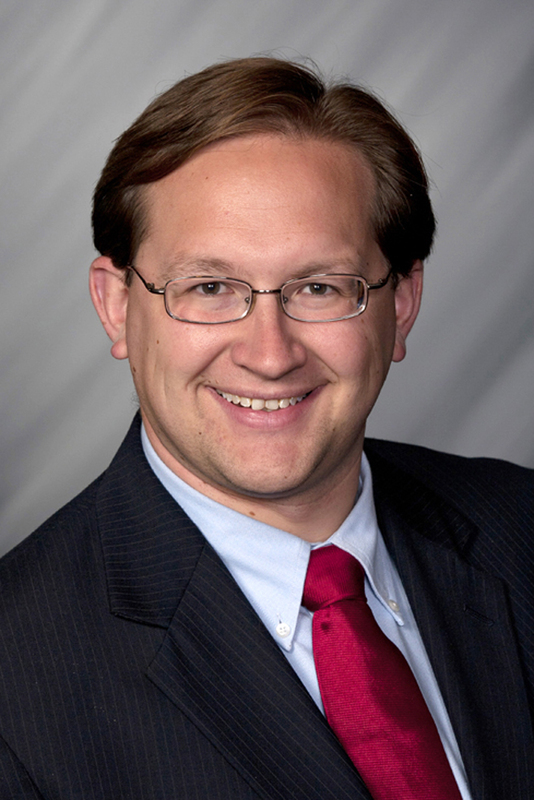 A high-resolution photo of Carbaugh can be downloaded by clicking here. 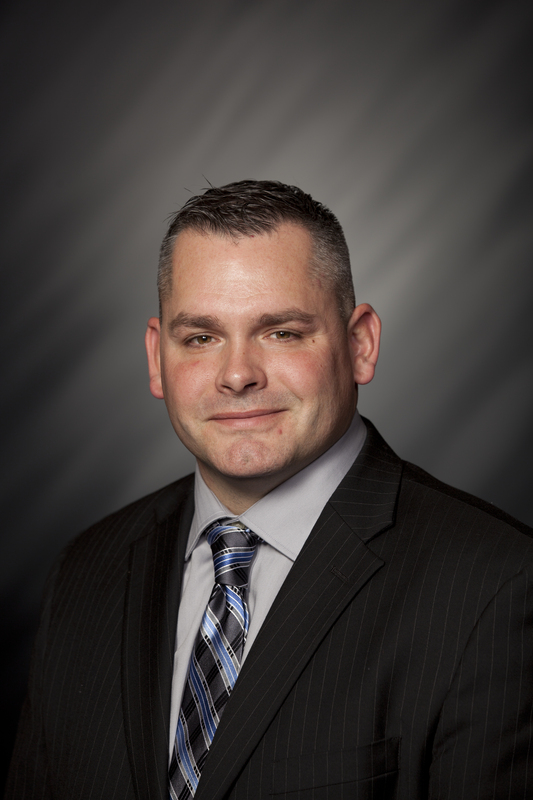 State Rep. Christopher Judy (R-Fort Wayne) represents House District 83, which includes portions of Whitley and Allen counties.